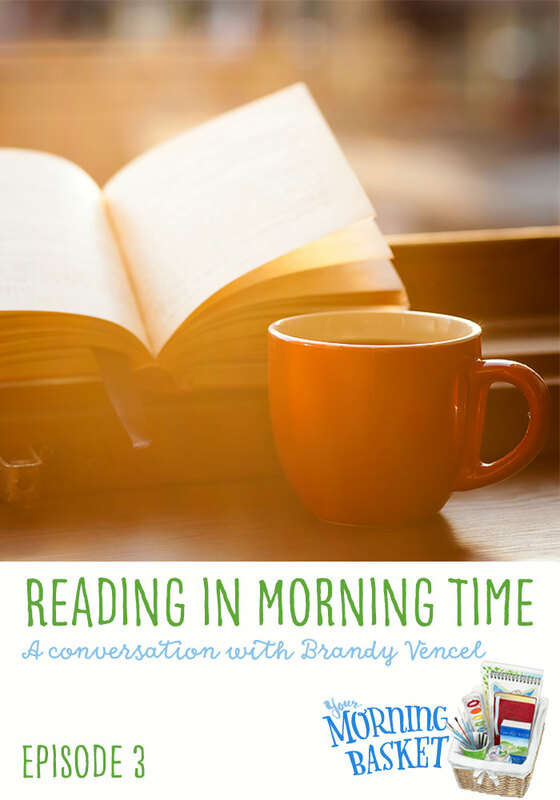 In today’s interview, Pam talks with Brandy Vencel of Afterthoughts about the second of those Rs, reading aloud. They discuss the subtle ways that reading aloud during Morning Time can differ from the reading we may do with our children at other times during the day. 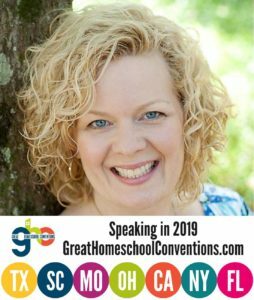 This interview is packed with great book recommendations and insightful conversation about how reading aloud can help shape our children’s imaginations, give them opportunities to grapple with big ideas, and enrich their learning by pairing content with captivating stories. So sit back and enjoy! 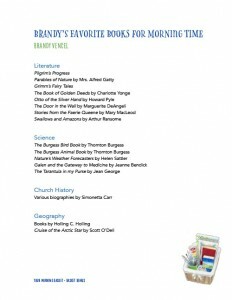 Brandy has provided us with a great library list of books to read in our Morning Time including many of her favorite living books. Enter your information to gain access to the Basket Bonus library. 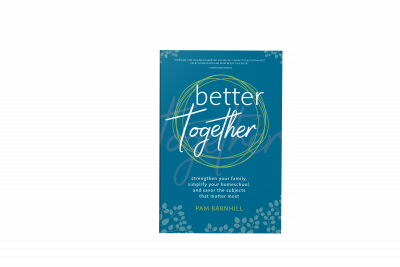 Click to download Brandy’s favorite living book list. Yippee! Two of my favorite bloggers in the same morning time conversation! Wonderful and helpful! Thanks so much for taking the time to do these podcasts! Thank you for listening Kristin! My animal-loving daughter loved the short stories in this book. The rest of us liked it, too! It was a great read-aloud in our family! It does look really cool. I will be adding all of Brandy’s suggestions to our list. This was a great episode! I plan to listen to it again soon. I have been looking into Ambleside Online, so Brandy’s perspective was very helpful in my considering and planning how we will make it work for us. I am loving the new podcast Pam! My booklists are growing and growing. Which Holling C. Holling book do you think is best to start with? All of his books look interesting but I was curious what you or Brandy might recommend? We actually do Circle Time/Morning Time as a combination of both you and Brandy’s method. 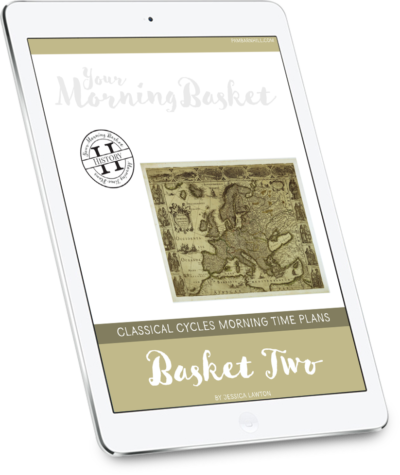 In the morning, during our “school” hours, we rotate things like history, science, Bible, church history, missionary study, geography, nature study, composer study, picture study, poetry, Plutarch, and natural history. We school using a combination of Charlotte Mason’s methods and classical education. I do pull some of our readings from Ambleside Online. However, I prefer to keep my two school age kiddos together for history so we actually use Beautiful Feet for the that, though I do assign some of the AO reads that align with our time period to our dd. In addition, I always have a read aloud going at bedtime. This is typically a great piece of literature, most recently tied to our Socratic Book Club book selections. It can also be any left over reading from our morning study, typically history because it’s a subject we love. I usually read aloud at bedtime anywhere from 4-7 days per week. It’s more of a loop, not necessarily scheduled daily. I agree that the Holling C. Holling books are fabulous! We read three of them last year and are currently reading Minn of the Mississippi. I can’t recommend them enough for geography or just great living books! Your Morning Time sounds just wonderful Melissa. Thanks so much for sharing the podcast. Great interview! I’ve been doing a morning time for the last eight years. To be honest, I never knew it was a THING. I just patterned our first year after the circle time that I used to do with my class when I taught preschool. 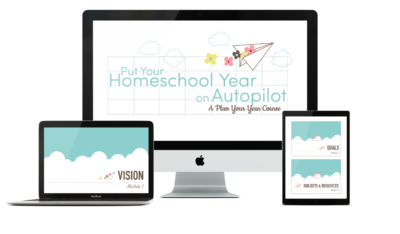 It’s so nice to know that there are many other homeschool mommas who have their own versions. What a fun podcast, Pam. I hope to catch the new ones as they come out. This is such a great podcast! I’m finding it at such the perfect time, as well. 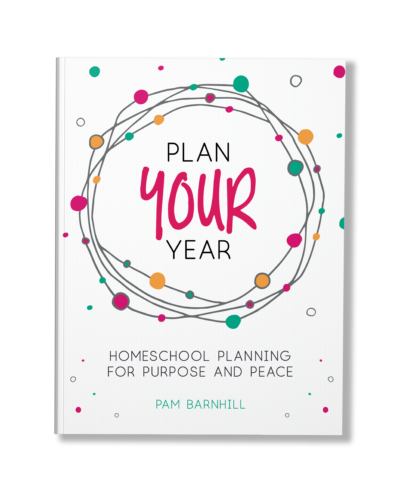 We are finishing our first official year of homeschooling with my 6-year-old. His 3-year-old sister posed more of a challenge than I expected, so I’m looking for more ways to include her next year! Basically desired to emphasize I am pleased I stumbled upon your web site!.